This 2 bed 2 bath garden lvl Colina features a grand entrance though a beautiful landscaped path leading to the front door. 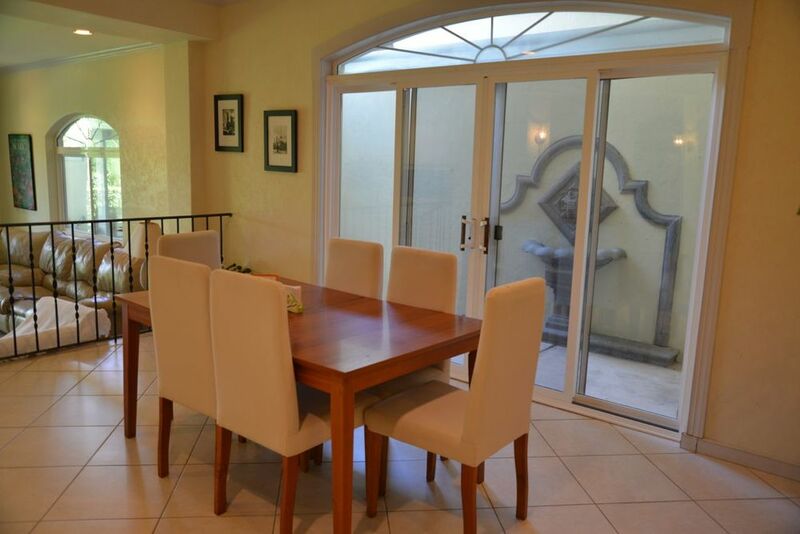 When you enter the unit you are greeted with a large open concept dining room and kitchen. The design is bright and spacious giving you a luxurious feel nested in your own private rainforest. The dining room connects with the sunken living room with walkout to a beautiful private green patio with tropical plants surrounding opening for a sweeping view of Los Suenos and a view to the wonderful Pacific Ocean. 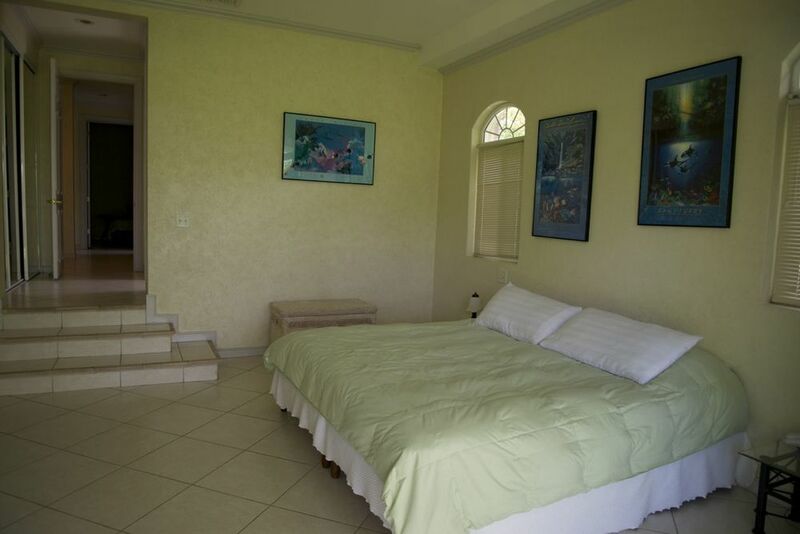 The master suite along with the second bedroom are at opposite ends of the unit tucked away from the open areas. The extremely large master bedroom features a walkout patio and large bright doors. 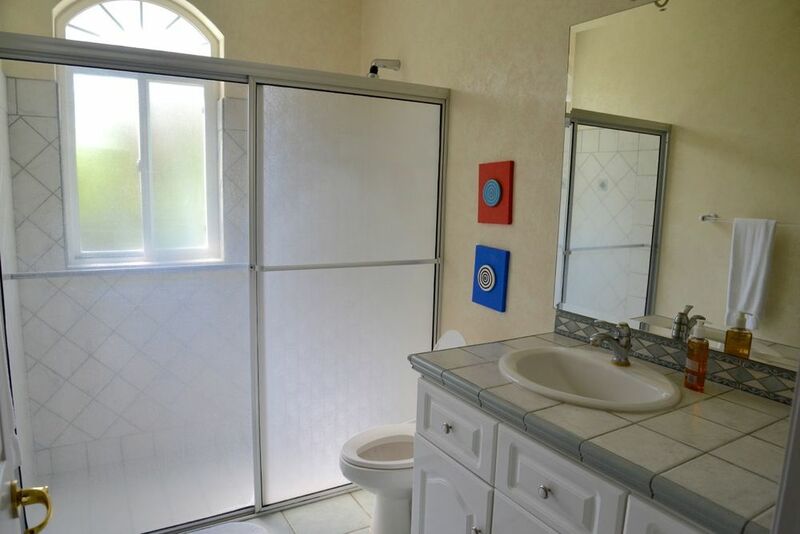 Plenty of space is available to make it your own and add a variety of design touches. 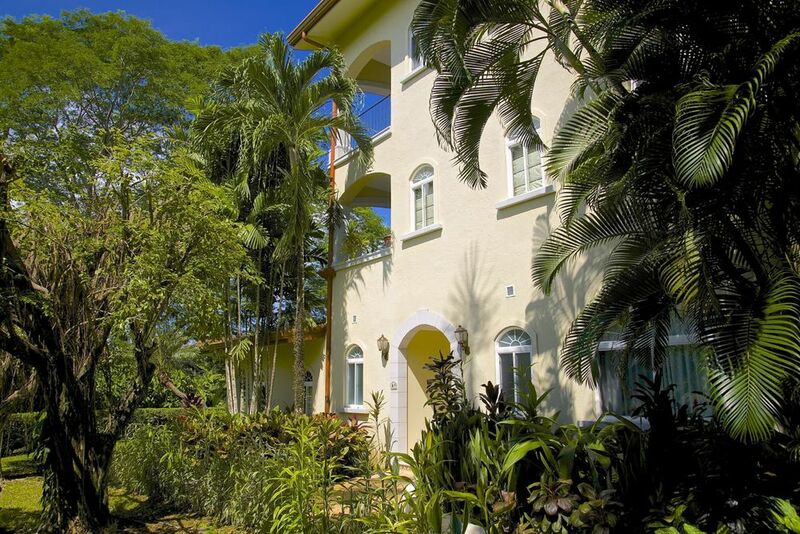 This unit is one of the best deals in all of Los Suenos and offers privacy not found in this price range. Dont miss out on this unit and contact us today.